Basketball BC is looking for Regional Club Coordinators. Please submit application for the position to Joe Enevoldson, Manager of Male High Performance. Basketball BC is looking for additional coaches for our Girls High Performance Coaching Pool, from which we will fill various positions within our programming, including CP Head and Assistant Coach Positions. Candidates require excellent organizational and coaching abilities and an Elite training - oriented approach to working with our integrated support team, players, staff, and parents. Members of the Coaching and Training staff will be contract employees of Basketball BC and will be compensated via an honorarium. The specific terms of employment will depend on the position assigned. Other individuals selected to the Coaching Pool will have the option of participating in our High Performance programming as apprentice coaches and mentor coaches. 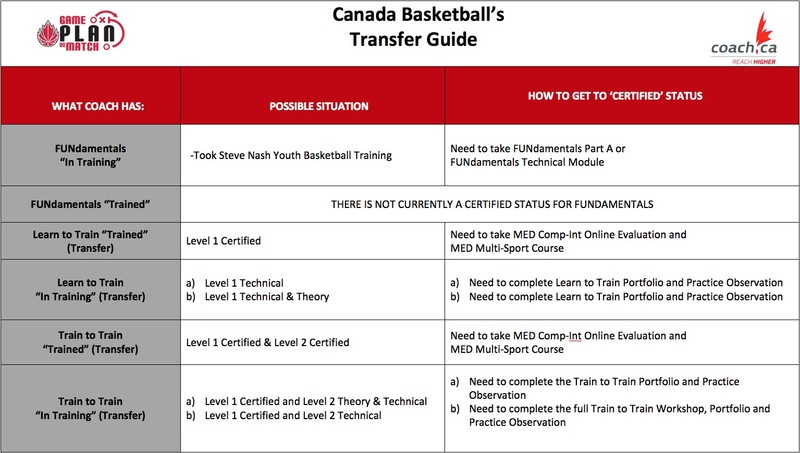 Although preference will be given to Coaches that have NCCP certification, coaches that are committed to establishing a pathway to NCCP trained and certified status will also be considered. Basketball BC is committed to assist coaches in securing or updating their certification while they coach in our HP program.